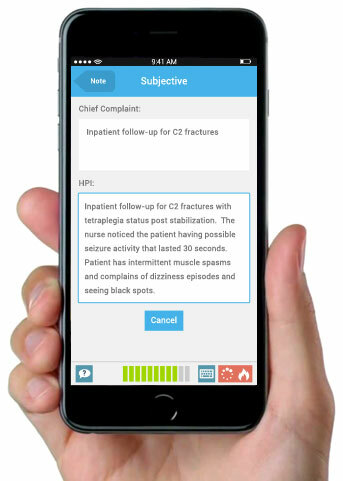 MDLog dramatically reduces the documentation time with you dictating and filing clinical notes using your iPhone or iPad, allowing you to spend more time with more patients. patient's bedside using my iPhone. Spend less time documenting and more time caring.